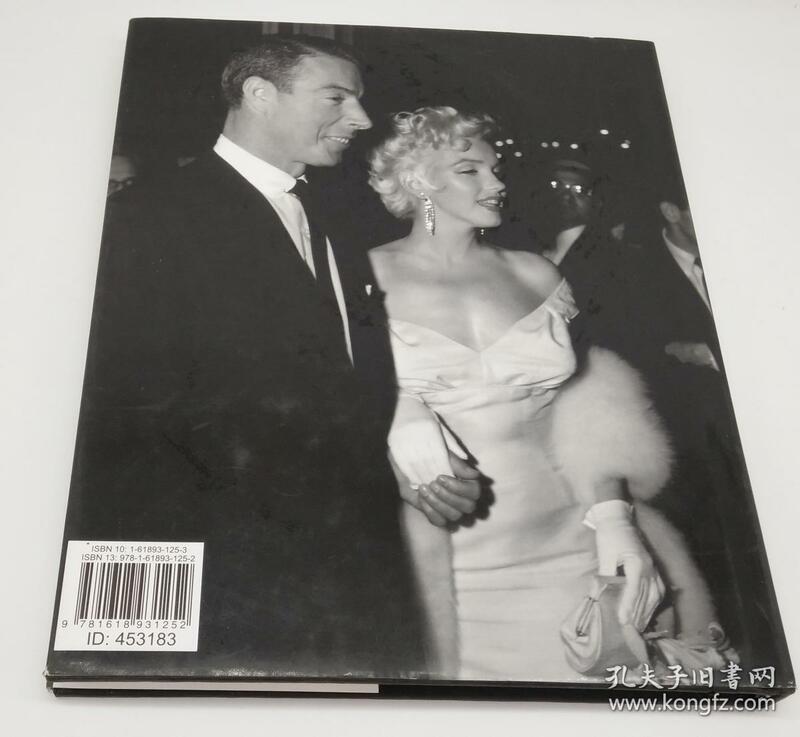 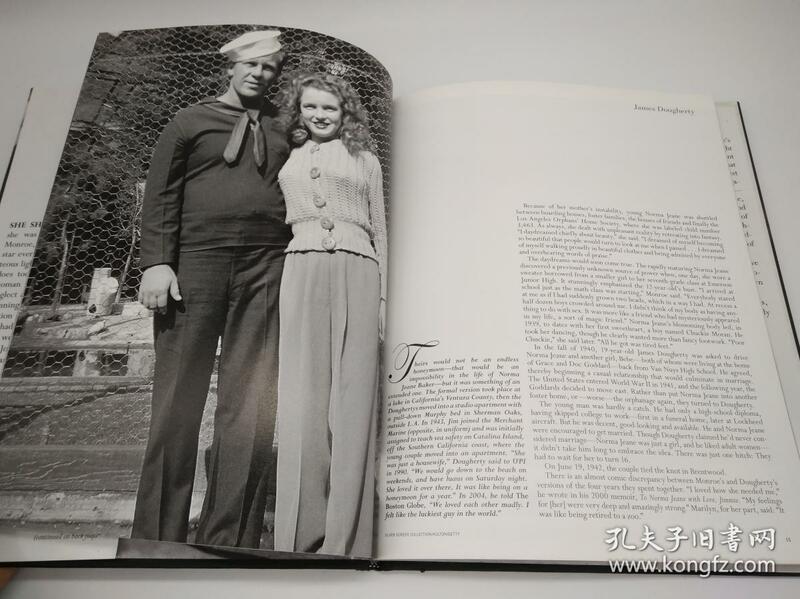 LIFE The Loves of Marilyn is the definitive book on Marilyn Monroe's romantic past, told through rare and iconic photography as well as captivating narrative. 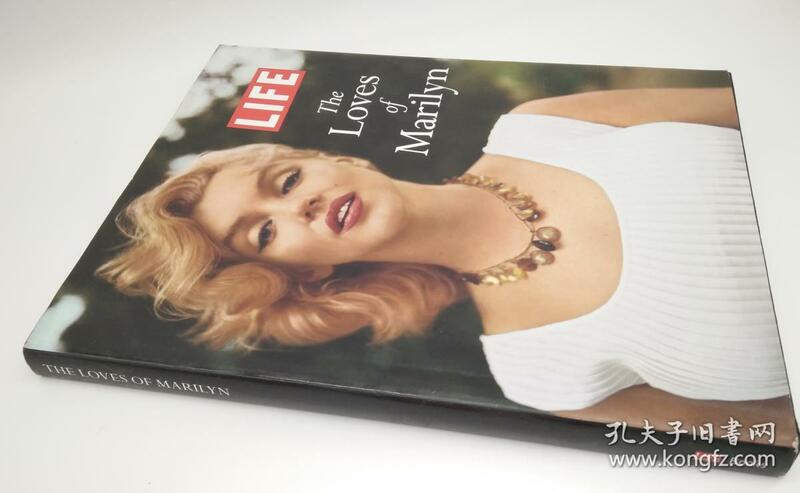 Central to Marilyn's mystique has always been her love life - filled with rumors, romantic entanglements and multiple marriages, all before she died prematurely at the age of 36. 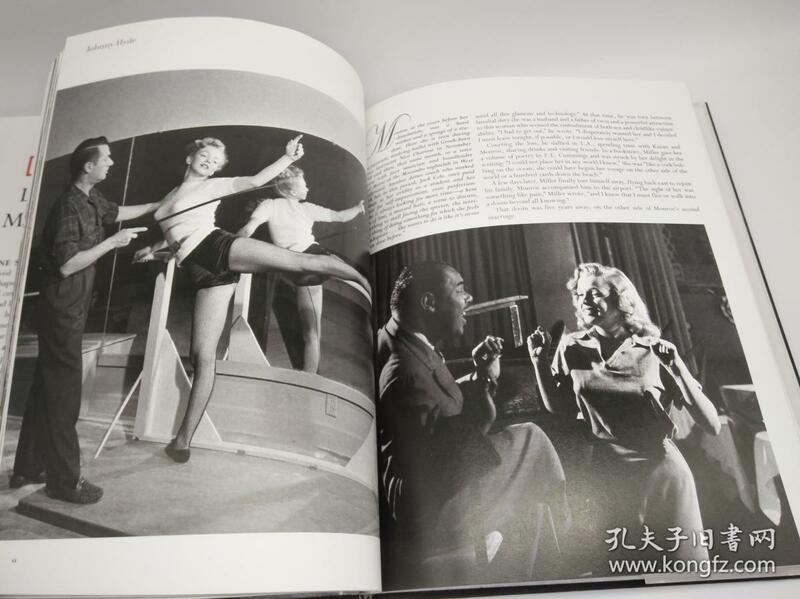 Within its pages, LIFE captured everything from her flirtations with co-stars to her genuine affection for her husbands to her tragic divorces. 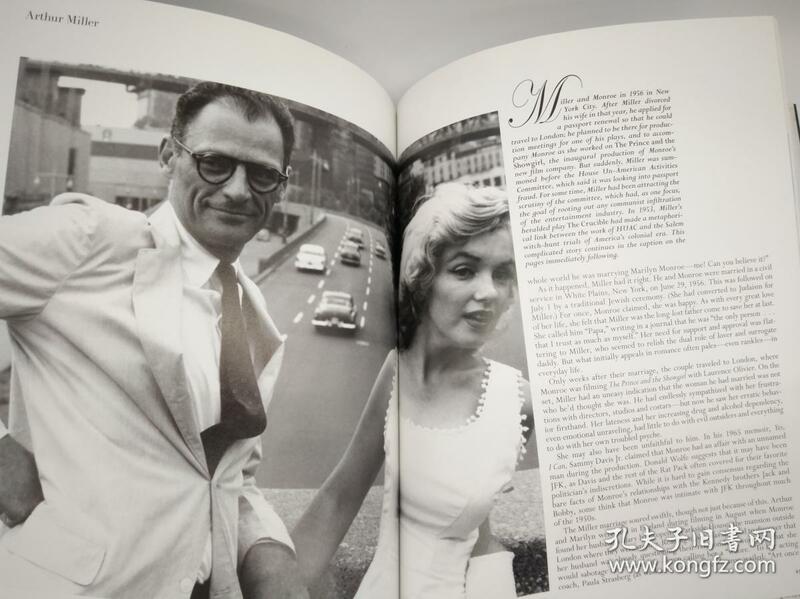 All three of her marriages (two famously to Joe DiMaggio and Arthur Miller), ended in divorce, and she was rumored to have multiple affairs, including one with JFK. 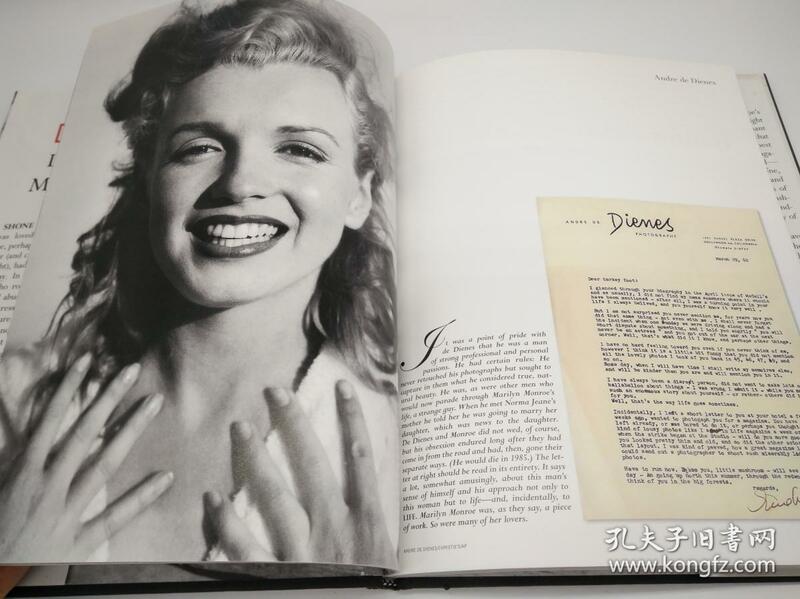 LIFE was in its heyday in the 1950's and 60's, when Marilyn was at the peak of her fame. 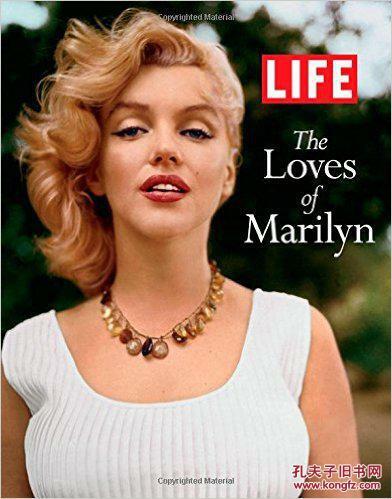 In ten years (between 1952 and 1962) LIFE put her on the cover six times. 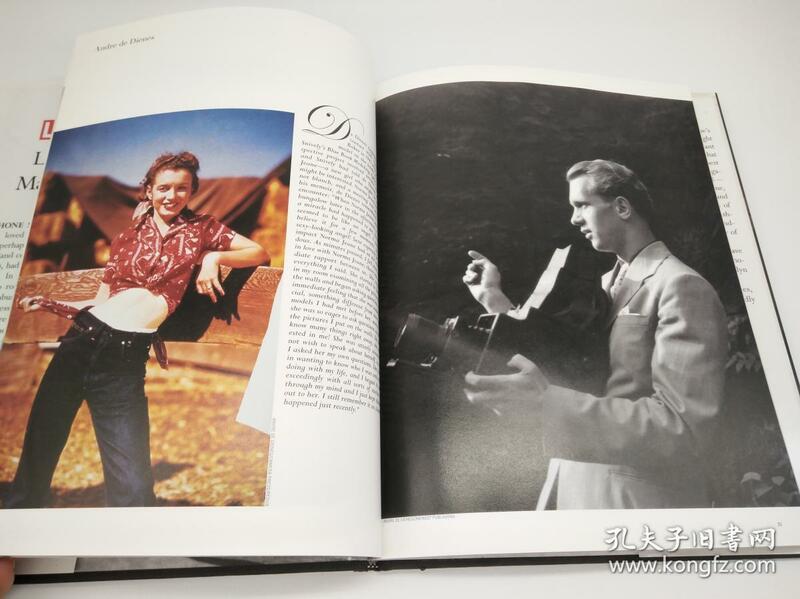 Had she lived, she might well have challenged Liz Taylor's supremacy and her close connection to LIFE magazine.